Adding a deck to your garden truly has the power to transform your home, creating a space that the entire family can enjoy all year round. 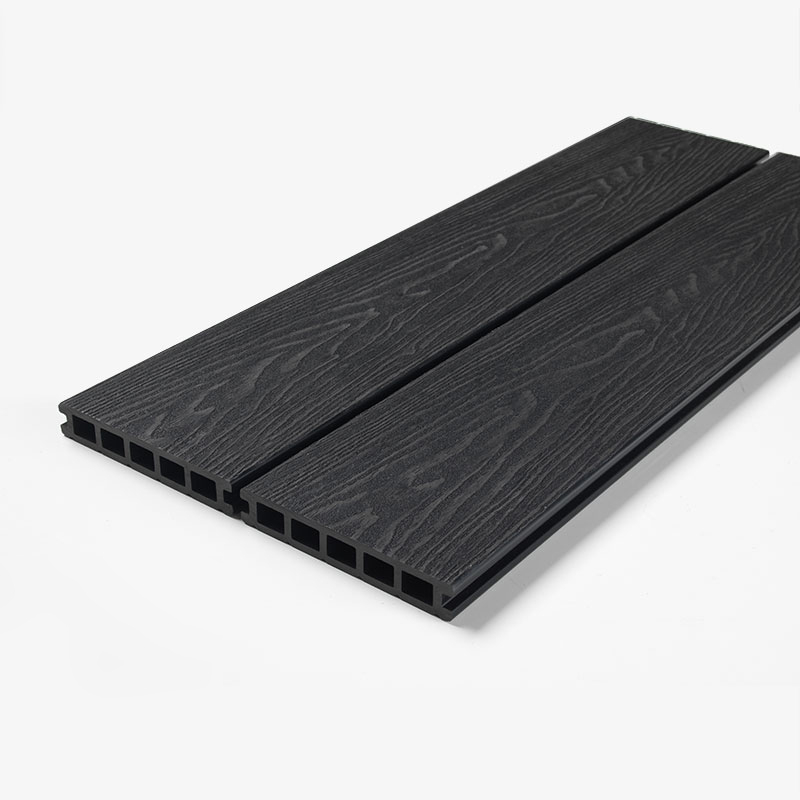 As part of the deep embossed range of composite decking, the black composite decking is designed to be visually indistinguishable from real wood. Finished with a deep embossed grain throughout, which is embedded deep into the wood to create a truly striking finish. The black colour is particularly striking – offering a gorgeous look and feel to your new garden design.